Design Your Own 12oz Hip Flask - Create your 12oz flask from scratch! Ever wanted to design a huge 12 oz flask to your liking? Our new design tool lets you add any image or picture, as well as any style or color to the flask. 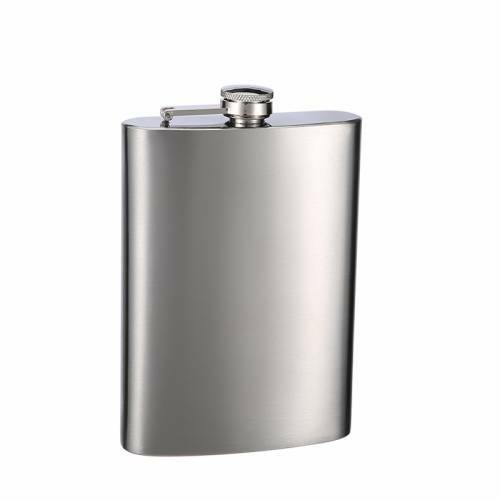 You can enjoy your huge 12 oz flask in a unique style to your choosing. ​Also, you can preview it live before purchasing. Enjoy!